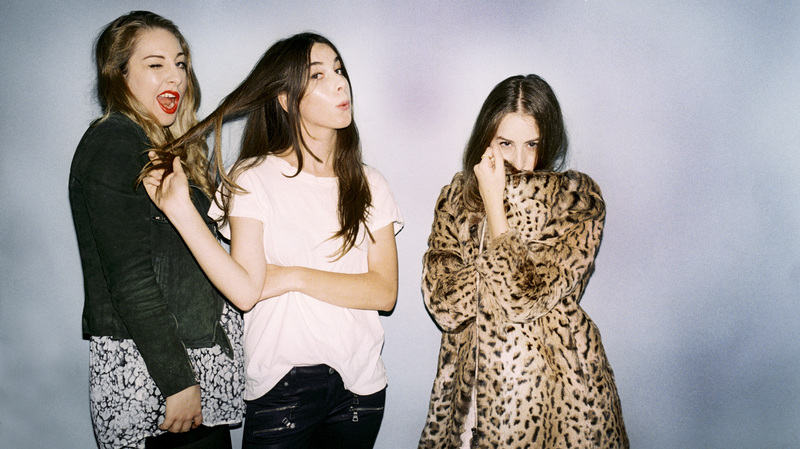 HAIM strikes silly poses for a recent photo shoot. From left to right: Este Haim, Danielle Haim, Alana Haim. Photo Courtesy of HAIM. Coming out of the blue, HAIM is one of 2013s most talked about musical acts. With their critically praised debut record “Days Are Gone” — which debuted at number one on the UK Albums Chart and is also peaking at number six on the Billboard 200 music chart — the all-female trio has skyrocketed their status in the music industry, gaining critical praise from various sources and kicking off their international tour all over the world, most importantly in North America and the United Kingdom. With this overnight success, their new-found presence is welcomed by their adoring fans. 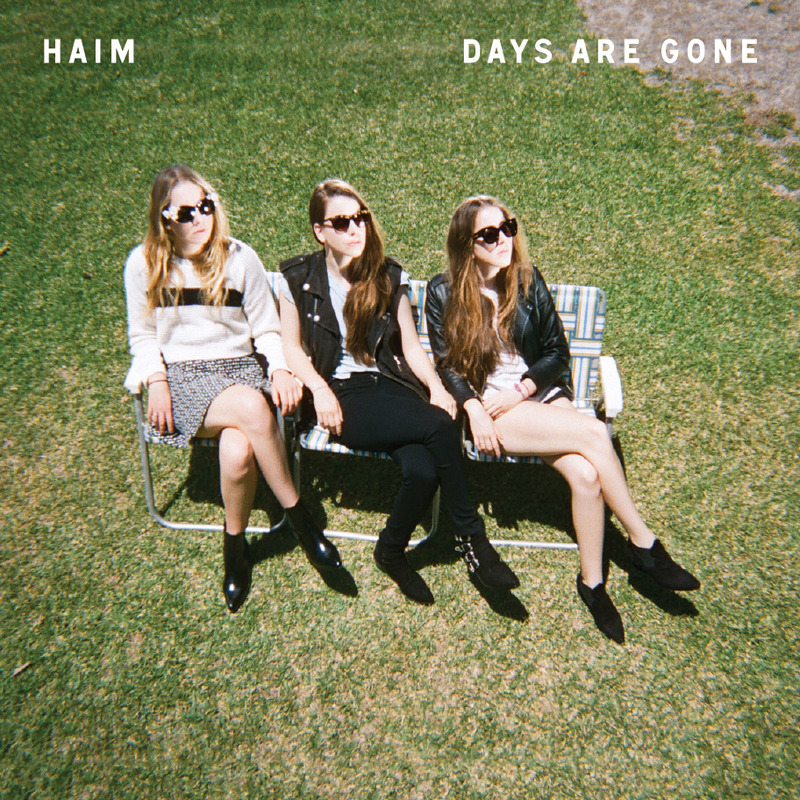 The album cover of HAIM’s debut record, “Days Are Gone.” Photo Courtesy of HAIM. “Days Are Gone” was released on the Sept. 30 of this year. The debut, filled with eclectic musical influences ranging from old school band Fleetwood Mac to early-90s girl band TLC, consists of 11 songs that are both catchy enough for the radio and mellow for easy listening. Standout track and first breakout single “Forever” has mild pop rock influences and can remind listeners of early 200os music. “The Wire”, filled with fun staccato verses and electric guitar riffs from front-woman Danielle Haim, is reminiscent of Shania Twain’s hit song “Man! I Feel Like a Woman.” “If I Could Change Your Mind” is a mid-tempo ballad that has “twitchy R&B” and “indelible hooks.” Possibly the most outstanding tracks on “Days” are “My Song 5” and “Running If You Call My Name” for its originality yet heavily influenced from various musical aspects.